Omawumi ft. Kiss Daniel Me Ke. 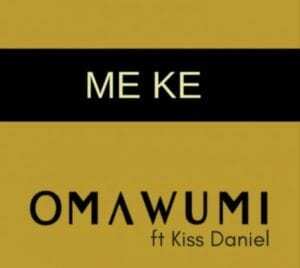 Nigerian Songstress act Omawumireleased a new Afro Pop single titled “Me Ke” featuring Kiss Daniel.